Hi all. The Check Engine Light recently came on on my 2012 C250 (80k miles). I was also experiencing the long crank on start, just an extra second or two. I pulled the code off the generic OBD II reader and found P0340. Given the simplicity of replacing the sensor, I replaced it, first on the intake side, then when that didn't resolve the issue, replacing the exhaust side. Ultimately neither fixed the issue. 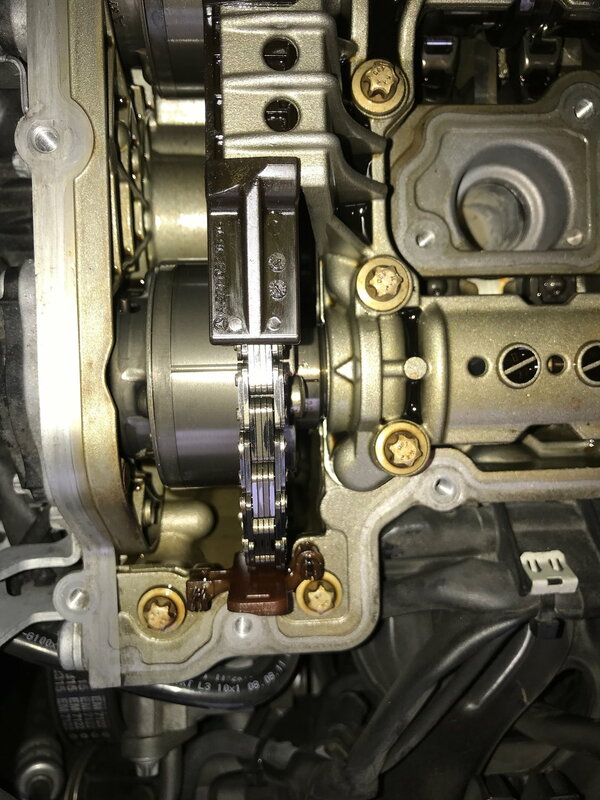 The timing chain doesn't appear loose at all, i.e. no play in it. 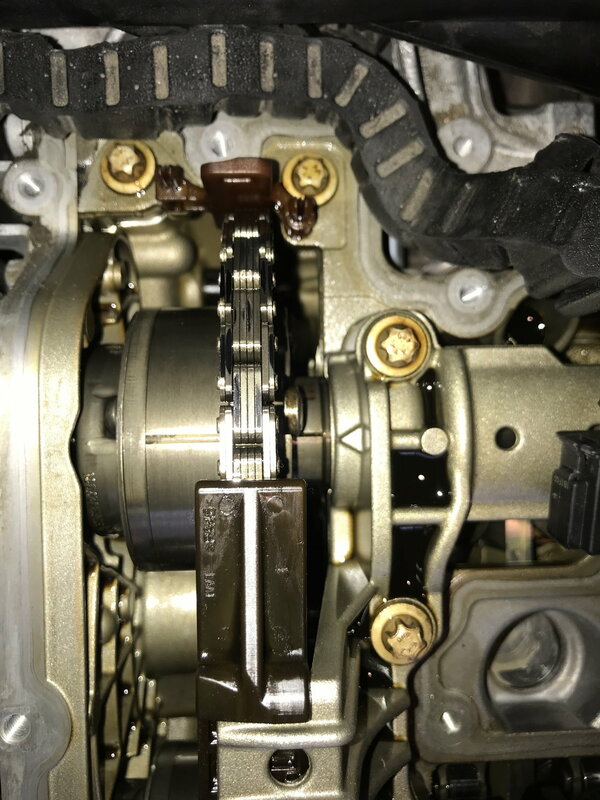 So that leaves me with trying to tell if the camshaft adjusters or timing chain adjuster is bad. How can I test those?